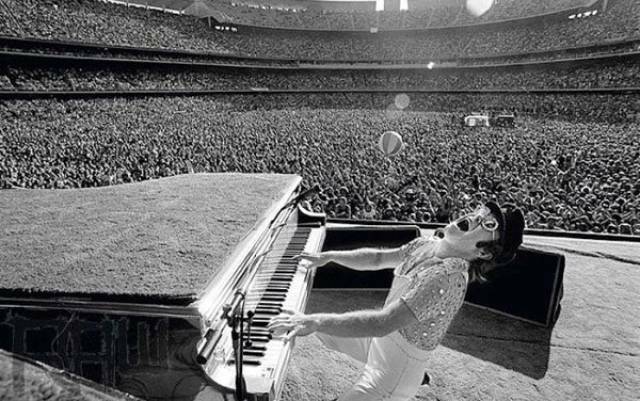 Elton John, Dodgers Stadium, 1975. 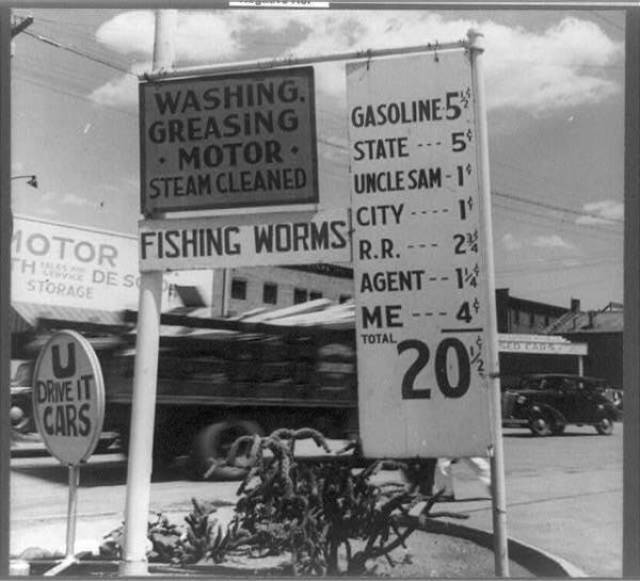 This sign breaks down 20 cent gas price. 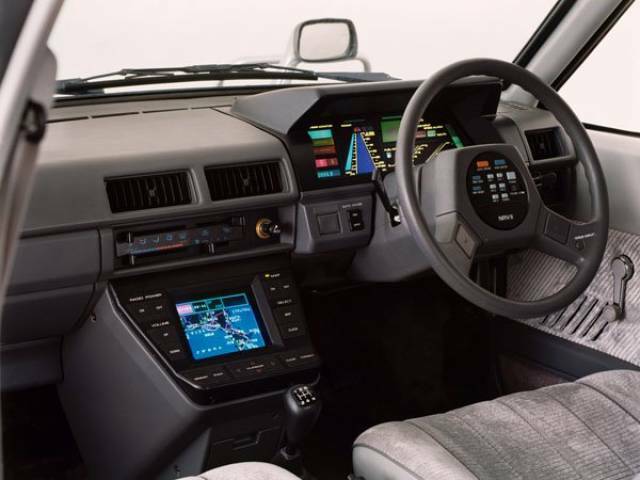 Interior of a Nissan in 1983. 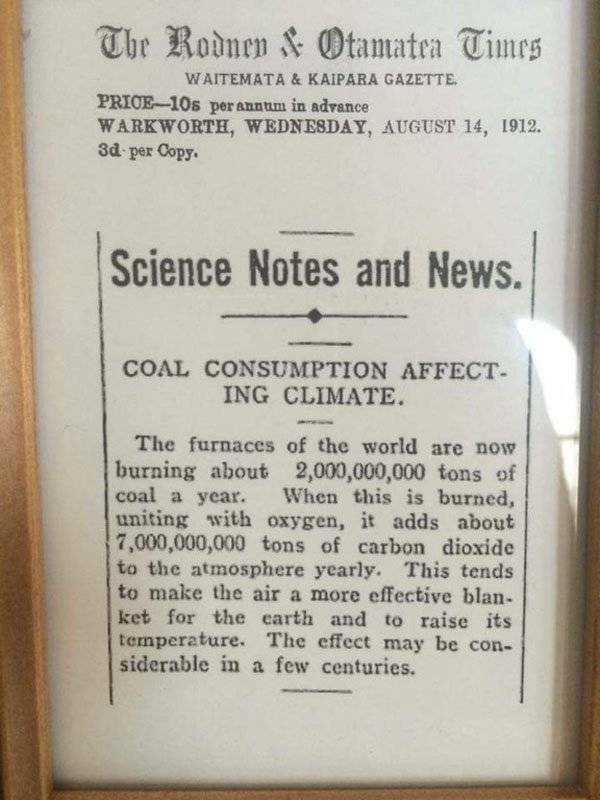 A 100 year old paper article about "climate change". 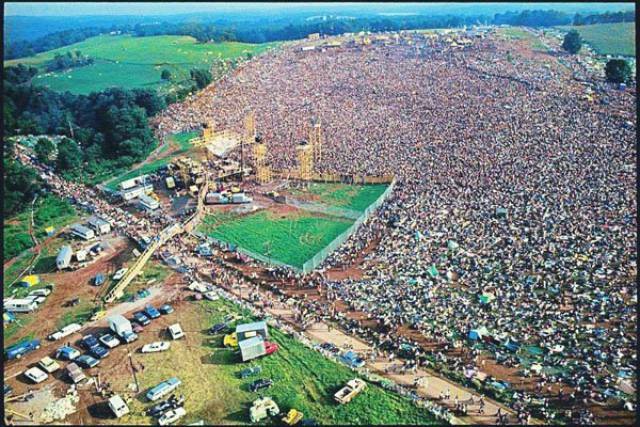 Aerial view of over 400,000 people at the Woodstock Music Festival, New York, 1969. 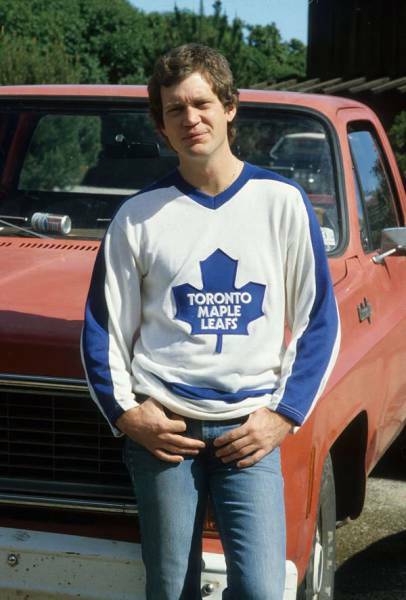 Arnold Schwarzenegger and Sylvester Stallone – workout session in Venice Beach, 1980s. 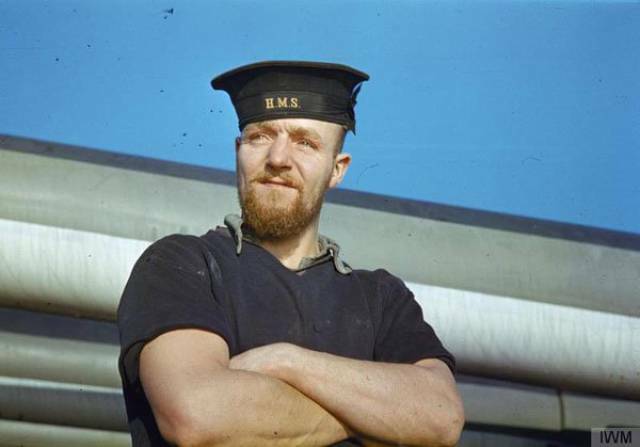 Sailor on board a battleship, November 1942. 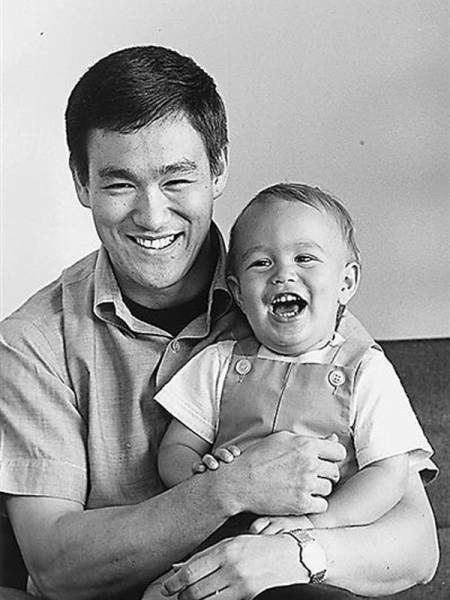 Bruce Lee & Brandon Lee, 1966. 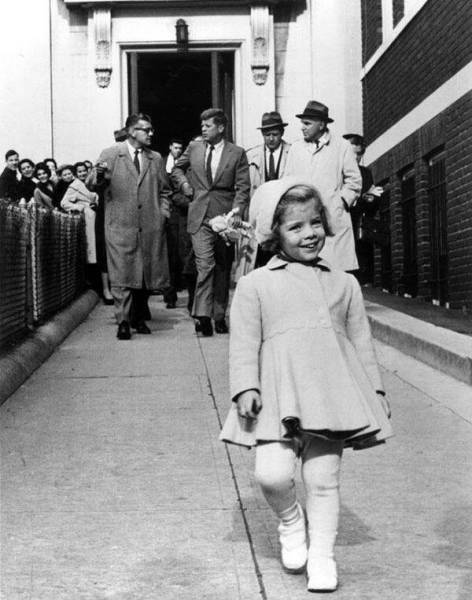 Caroline Kennedy walks ahead while her father carries her doll, 1960. 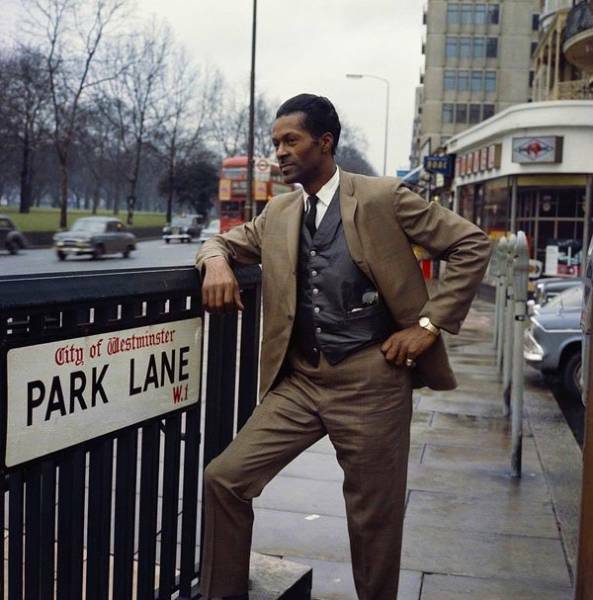 Chuck Berry at Park Lane in London in 1965. 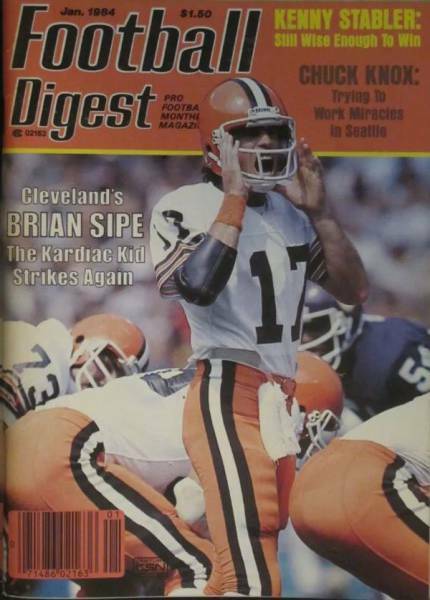 Cleveland Browns legend Brian Sipe on the cover of “Football Digest” in 1984. 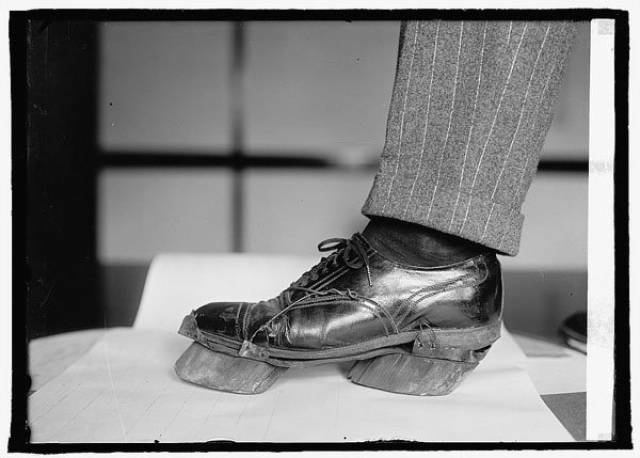 Cow shoes used by Moonshiners during Prohibition to disguise their footprints, 1922. 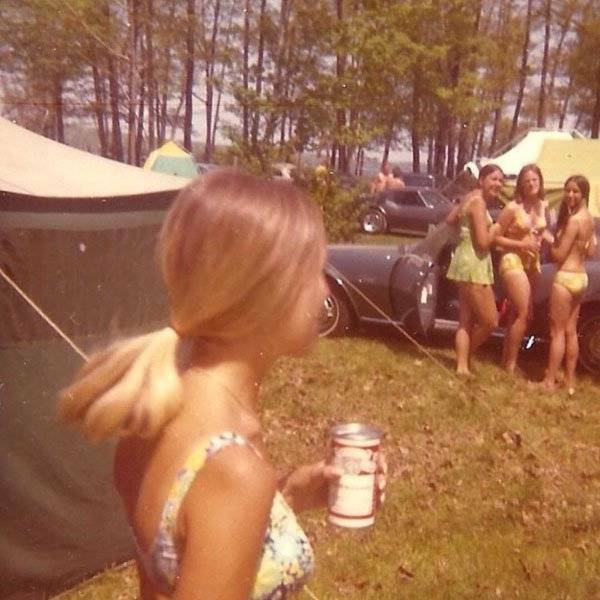 United Airlines Stewardess in 1970. 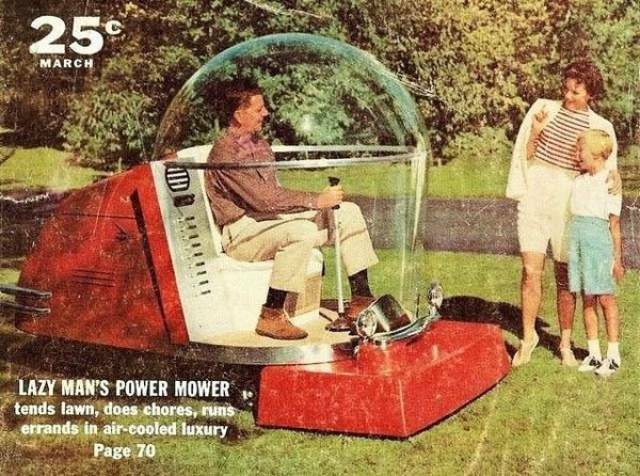 A 19 year old Sofia Vergara. 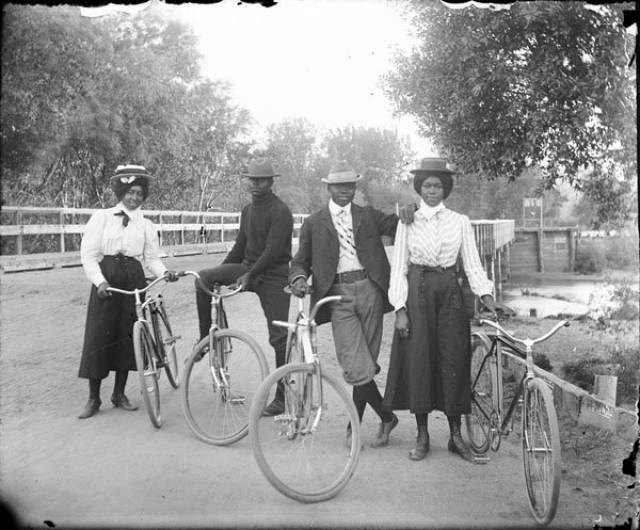 Man looking for a wife in 1865. 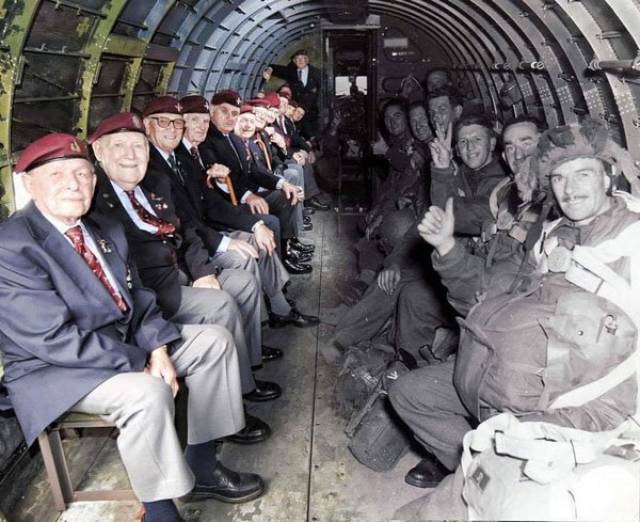 WWII Paratroopers sitting across from themselves in the same plane that dropped them into Normandy in 1944. 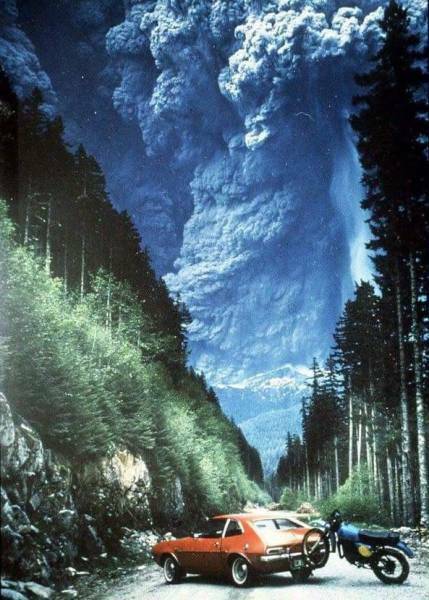 Mount St. Helens Eruption, 1980. 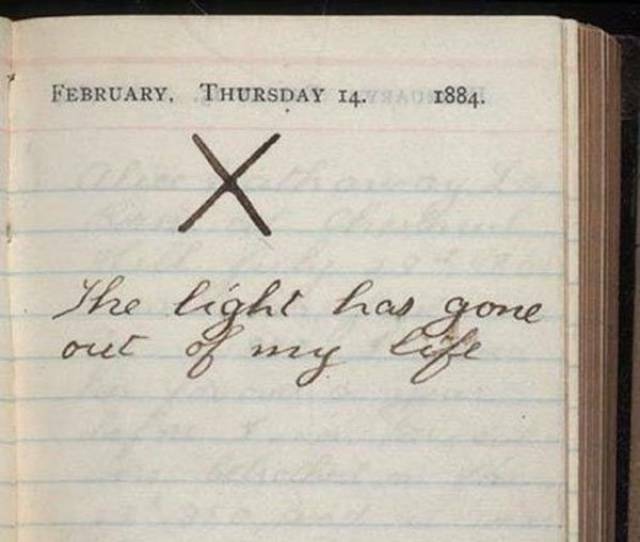 Teddy Roosevelt’s diary entry from the day his wife died. 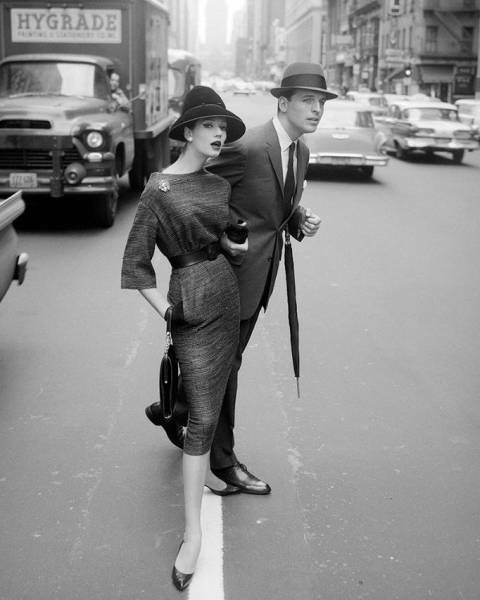 The generation gap on King’s Road, London, 1965. 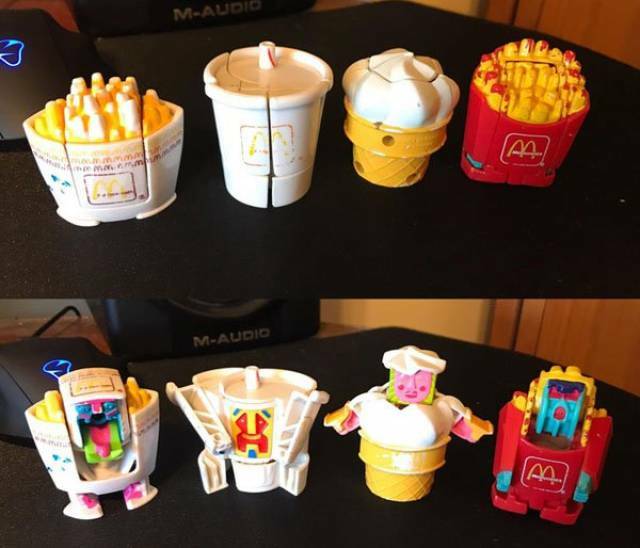 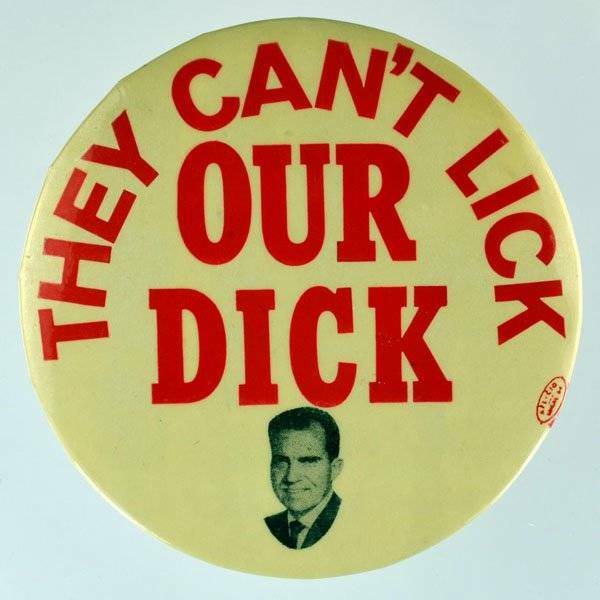 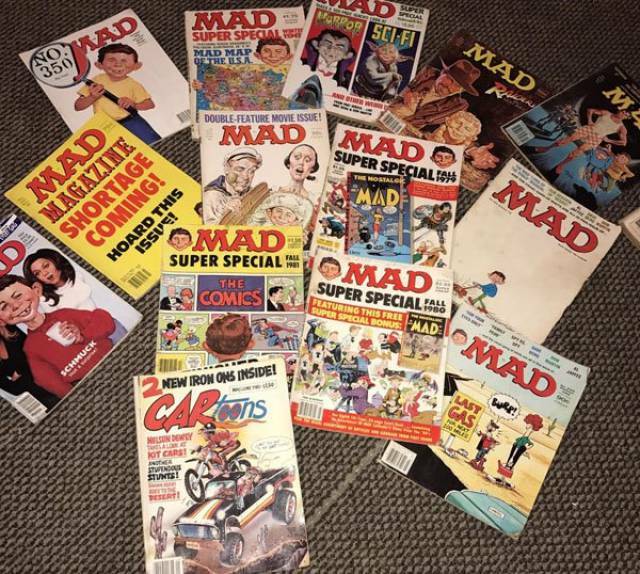 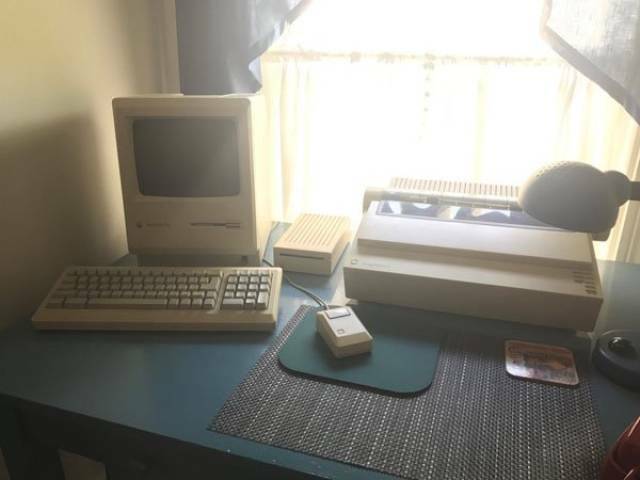 They just don’t make ’em like this anymore. 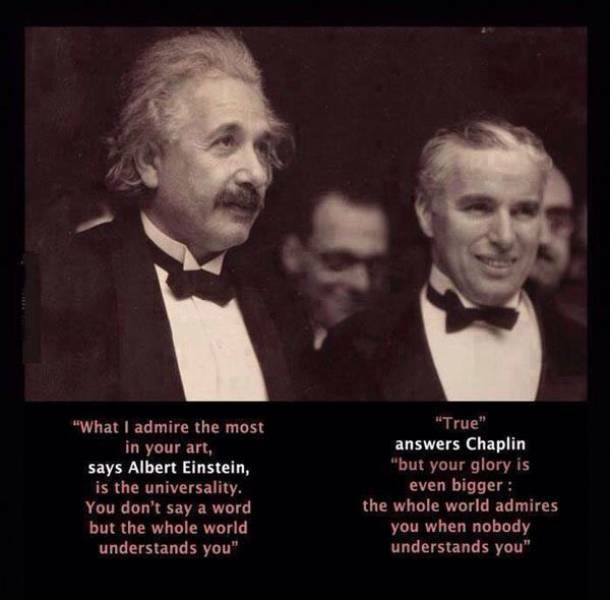 Two great minds showing each other great respect, 1930s. 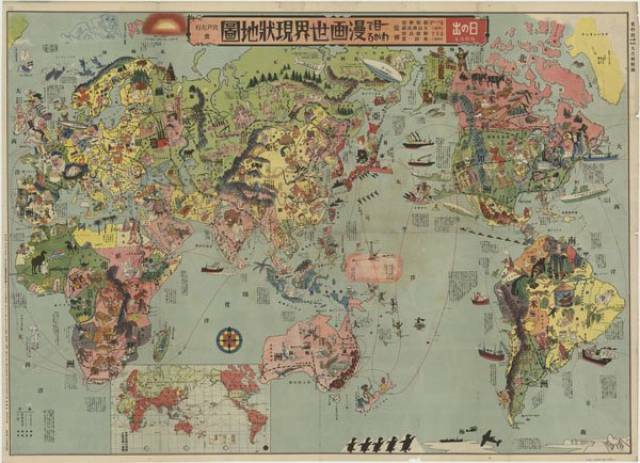 Japanese map from the 1930s. Victoria Principal wearing an old-fashioned lace camisole, circa 1970.